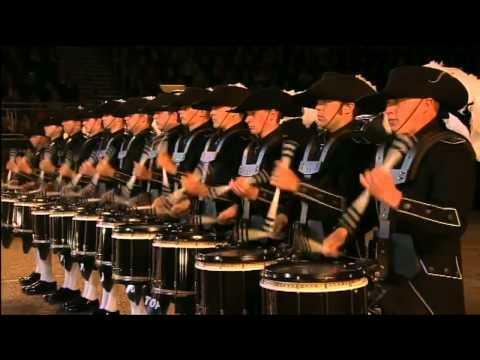 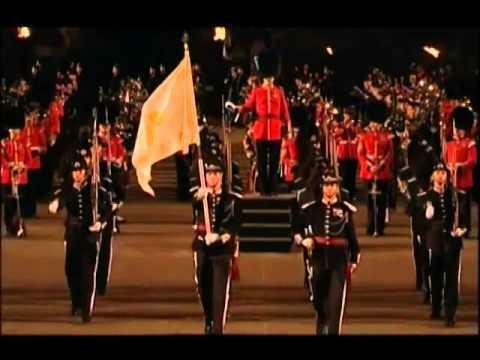 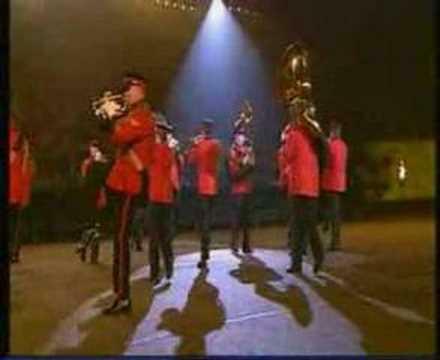 The outstanding Swiss Top Secret Drum Corps recorded at the Edinburgh Military Tattoo in August 2009. 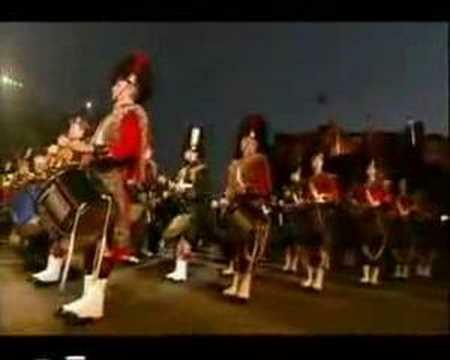 Prodigy - The Day is my Enemy. 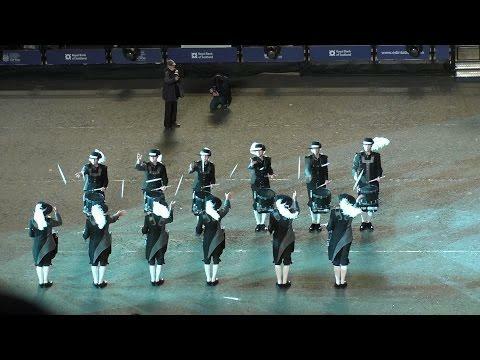 The track also includes additional drumming performance provided by the Switzerland based drum corps, Top Secret Drum Corps. 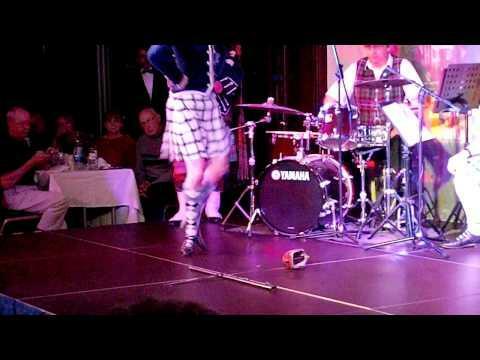 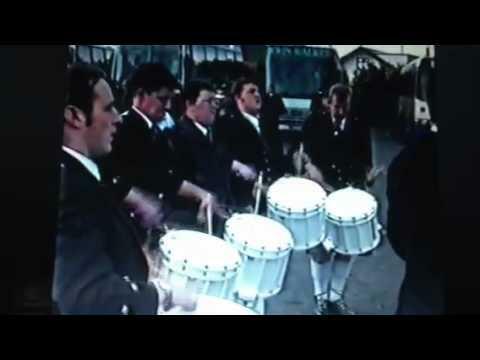 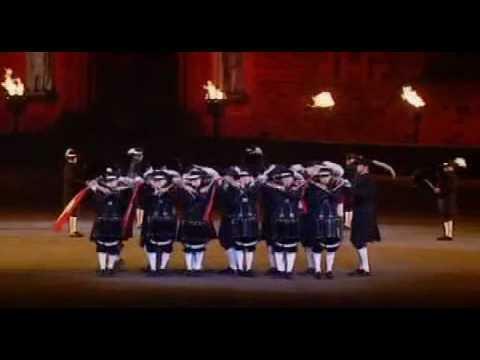 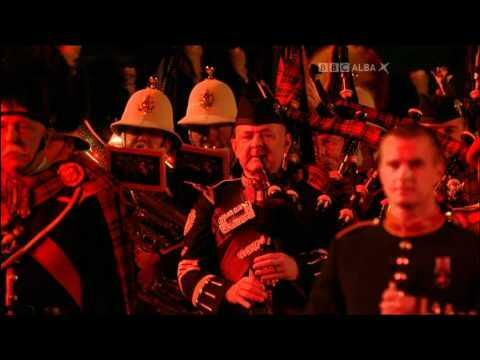 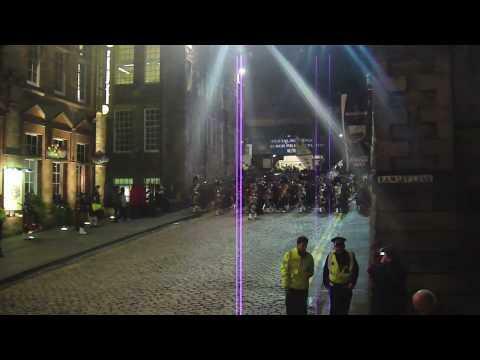 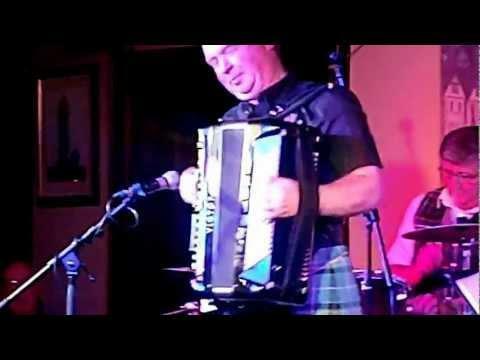 Edinburgh Military Tattoo 2015 - Top Secret!